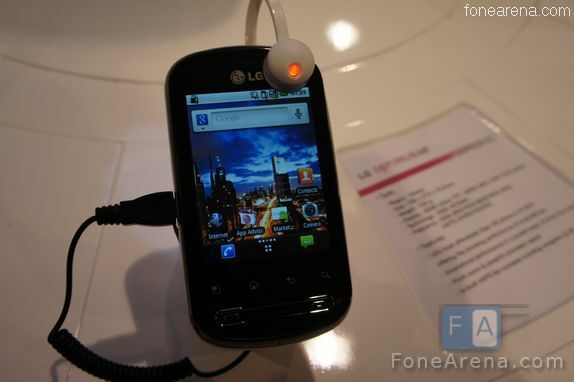 LG announced the Optimus Black at CES 2011 and we had a chance to play with this device at MWC 2011. The most interesting feature of the Optimus Black is the 4 inch NOVA display with a brightness of 700 nits making it one of the brightest mobile displays. The device is also incredibly thin at 9.2 mm and just 6.0 mm at one point. It also features WiFi Direct which means that you can transfer content with other WiFi Direct devices without the need of a wireless access point. 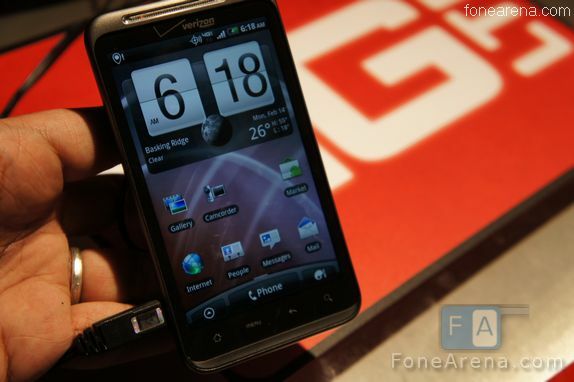 Here are some photos of the HTC Thuberbolt 4G phone for Verizon USA. 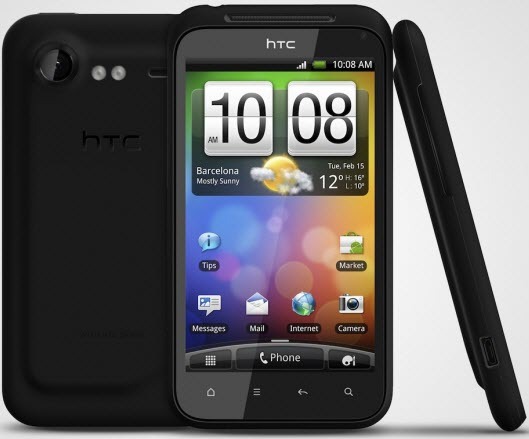 The handset looks pretty similar to the HTC Desire HD apart from the big-red branding and the LTE chip it packs inside. 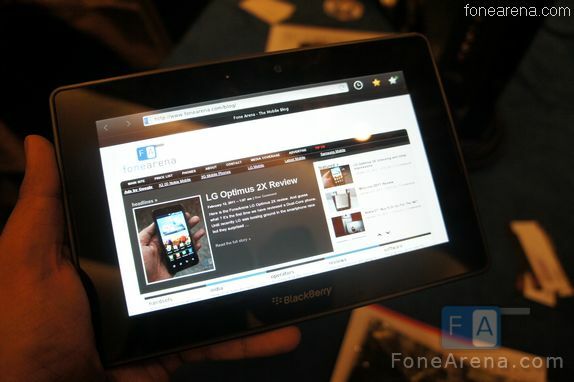 BlackBerry PlayBook Live Pics and Impressions ! 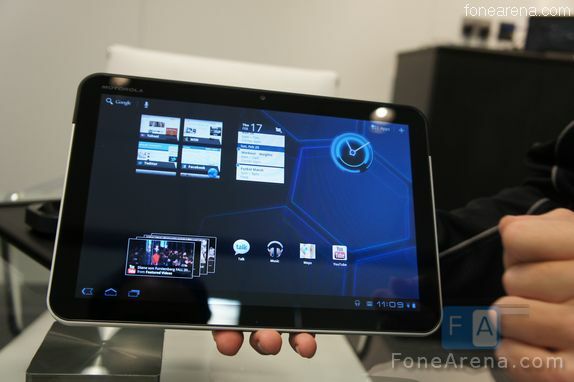 At MWC 2011 we got up close with the BlackBerry Playbook which is RIM’s Tablet running on the BlackBerry Tablet OS (QNX) . You can take a look at the photos of the Playbook below and boy ! it was pretty small in person compared to the photos you might see on the internet. 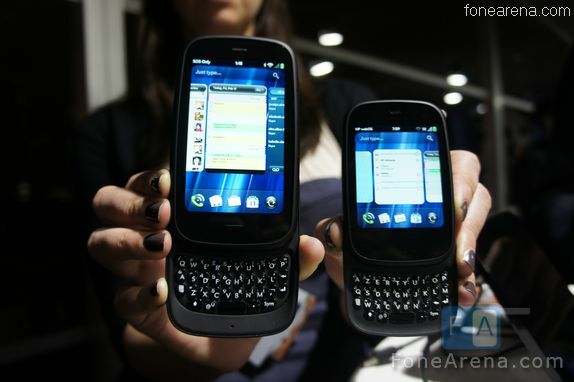 Author Varun KrishPosted on March 7, 2011 March 7, 2011 Categories Blackberry, Featured, Handsets, MWC 2011, News, Photo Gallery, Tablets1 Comment on BlackBerry PlayBook Live Pics and Impressions ! 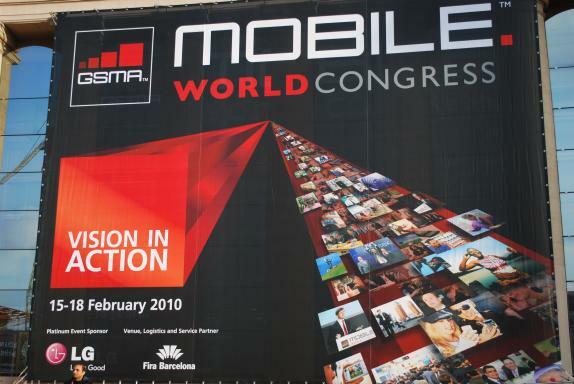 At MWC 2011 , we saw an interesting unbranded phone from Samsung for Verizon (model SCH_i510) . 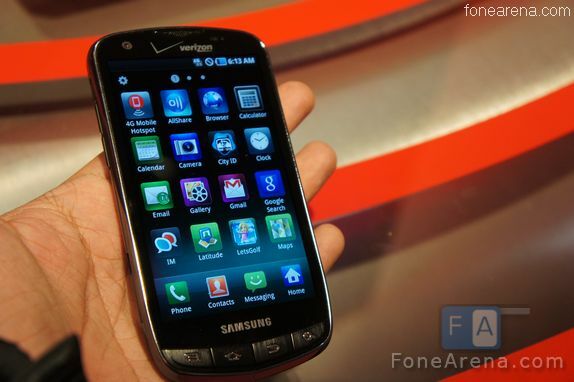 The device was simply called the Samsung 4G LTE Phone , but now there are reports that this is indeed the Samsung Stealth V and DROID CHARGE running on Android 2.2 Froyo. It has a unique design , a 4.3 inch Super AMOLED Display , 8 MP Camera with 1080p recording. 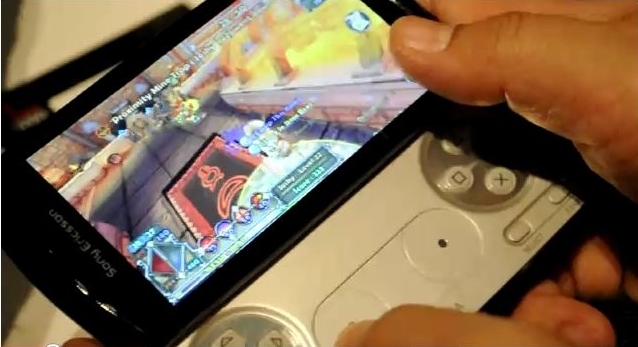 Other features include HDMI out and a 2 MP front facing camera. While we played with the device , it was running on FroYo and it might launch with Gingerbread. 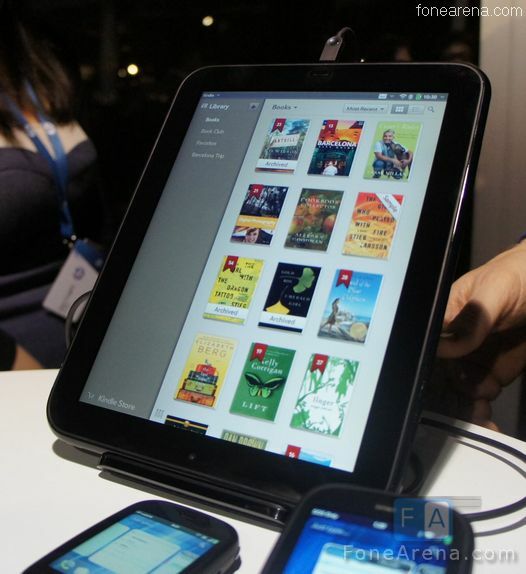 Author Venkatesh AtluriPosted on March 1, 2011 Categories Android, Blackberry, MWC 2011, News, RumorsLeave a comment on BlackBerry PlayBook to support Android Apps ? Incredible S is currently available on the airwaves of Vodafone and O2 in the UK. This handset comes with a price tag of £499.95 (approx. $810) SIM-free. 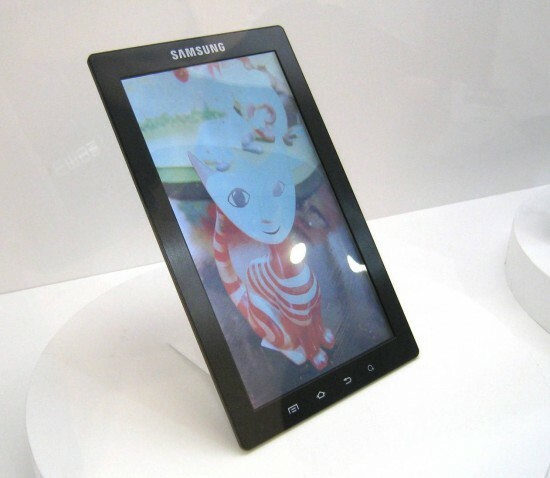 At the MWC (Mobile World Congress) in Fira, Barcelona last week, Samsung announced the Galaxy Tab 10.1. 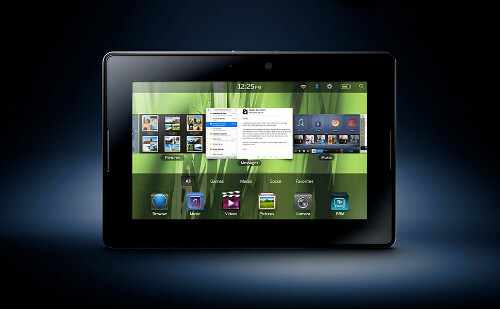 They justified the naming scheme by stating that they are planning to release tablets of different sizes in order to meet the needs of different consumers. 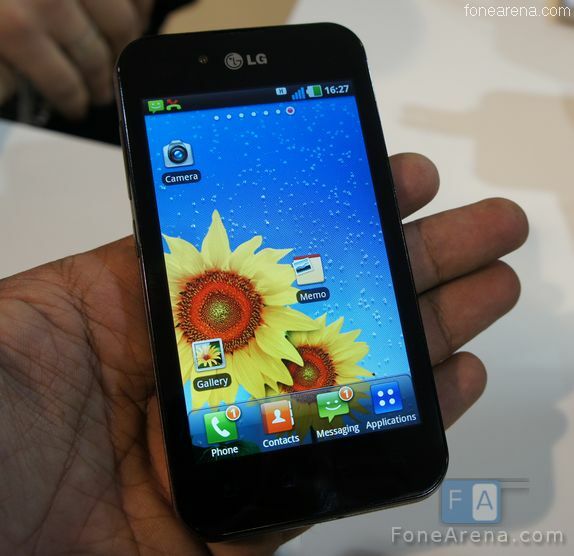 Gesture UI Key on the LG Optimus Black Demo ! 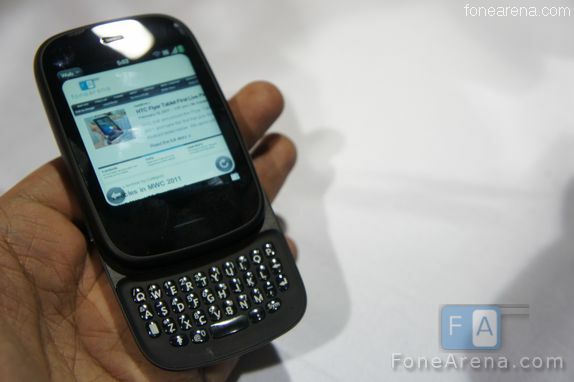 Author Varun KrishPosted on February 23, 2011 Categories Android, LG, MWC 2011, News, VideoLeave a comment on Gesture UI Key on the LG Optimus Black Demo !